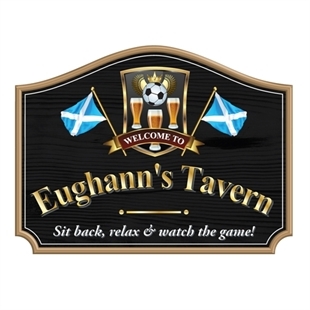 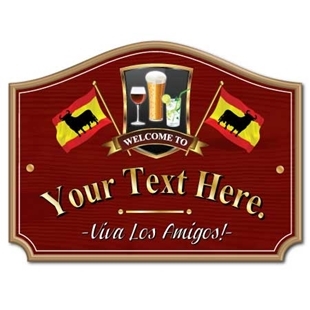 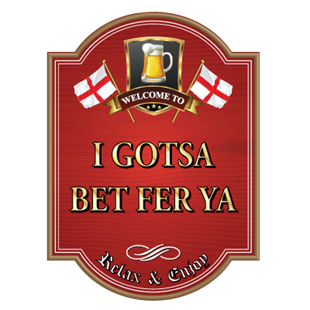 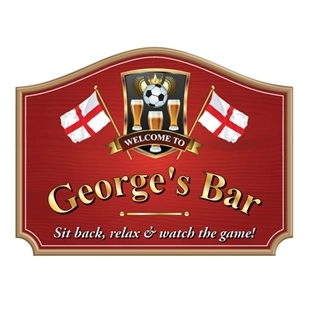 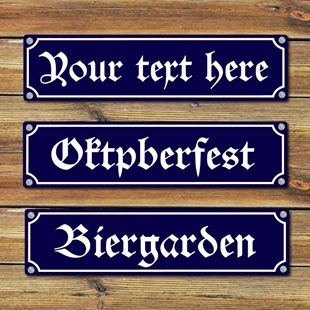 SP-00071 - Personalise with any text - The sign is printed in the style of a traditional wooden pub sign with two waving English Saint George's Cross flags. 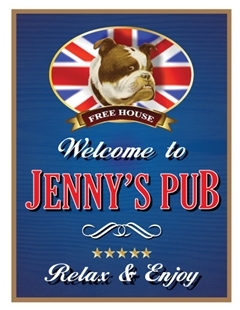 SP00090 - Personalised British Bulldog Pub Bar Sign choice of colours and sizes. 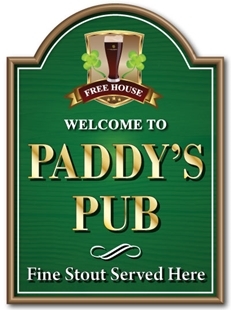 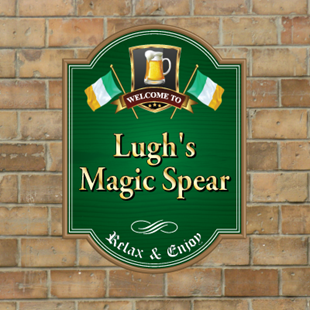 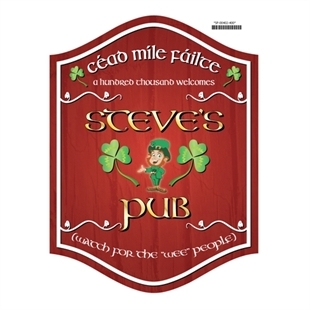 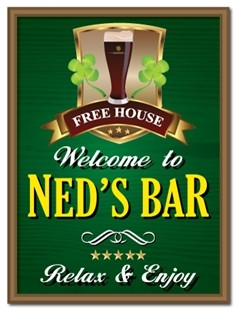 SP-00086 - Personalised Personalised Pub Irish sign with shamrock and Guiness pint. 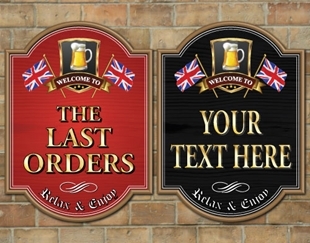 choice of colours and sizes. 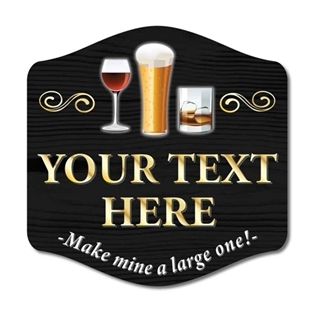 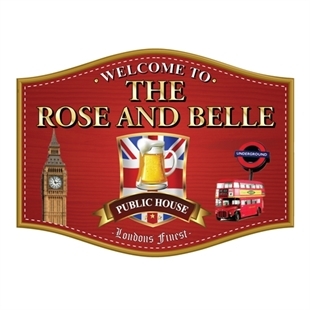 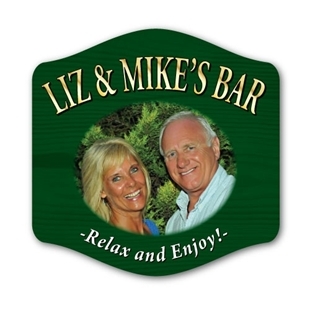 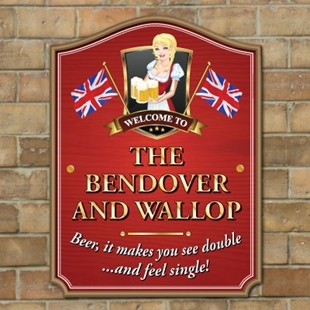 SP-00092 - Personalised London pub door sign, ideal as a personalised gift. 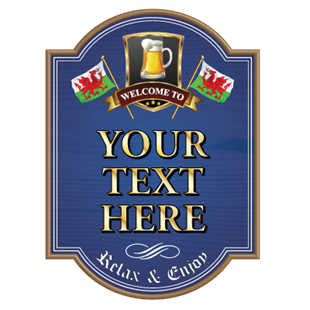 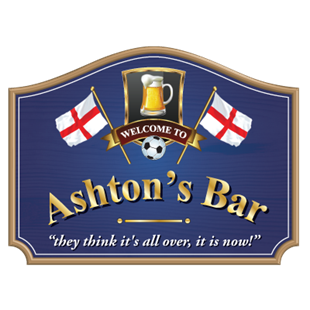 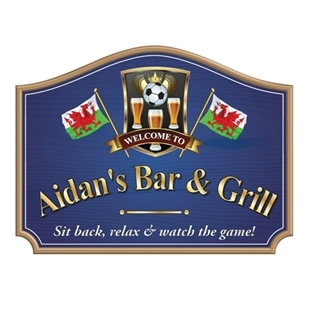 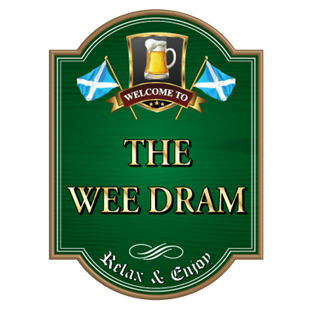 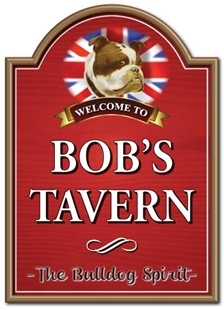 SP-00074 - Personalised Pub Bar Sign with British Union Jack Flag.